Home › WWWS › Launch day! 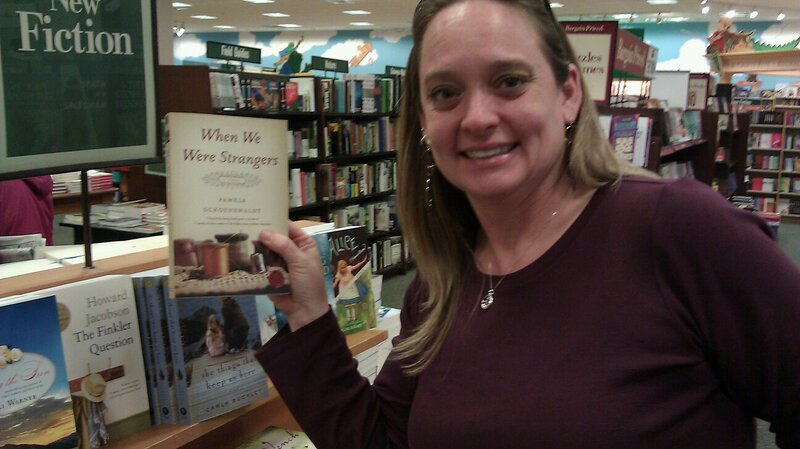 Here is my wonderful friend Emily Dziuban of Charleston in Barnes & Noble with the book! 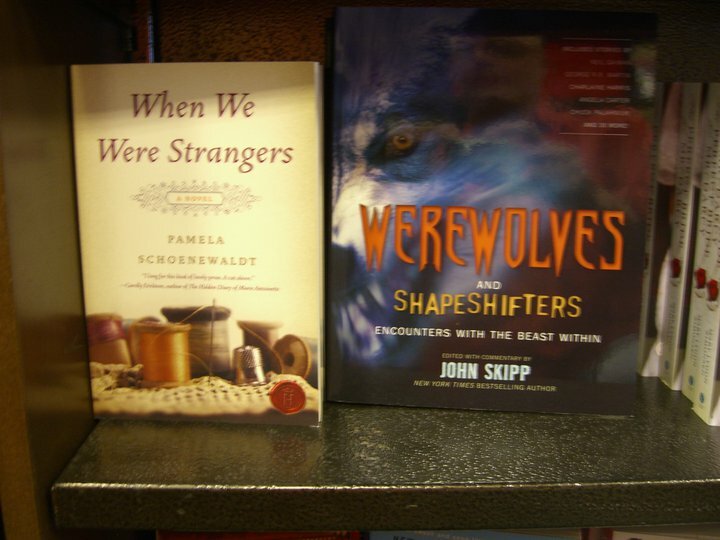 And here also a send from Karl Rice, a former student of my Naples years, with a Las Vegas book store marketing innovation. It seems so magical, not just the creation of the object from the long-ago inspiration, but the system. Book produced in Knoxville, publication managed in New York, and now Emily has it in a SC and in Ghana, a haiku poet spoke to a blog review on how little progress we’ve made in compassionate discourse on immigration. I know, I know, this is connectivity 101, but it’s stunning to me in this context. What would Irma think of all this technology, all this sending and posting? She’d be bemused, I think.